Troops backed by a Saudi-led coalition on Wednesday launched an assault on Yemen’s main port city of Hodeidah, in the biggest battle of a three-year war between an alliance of Arab states and the Iran-aligned Houthis. Coalition warplanes and warships were carrying out strikes on Houthi fortifications to support ground operations by Yemeni troops massed south of the Red Sea port, the internationally recognized Yemeni government in exile said in a statement issued by its media office. 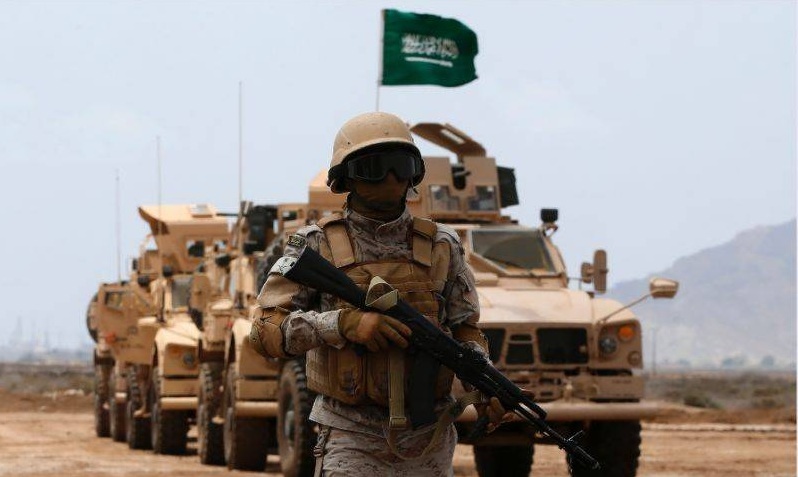 The assault began after the expiry of a deadline set by the United Arab Emirates for the Houthis, who hold the capital Sanaa, to hand over the sole port under their control. Yemen’s biggest port, Hodeidah is the lifeline for the majority of Yemen’s population, which lives in the Houthi territory. “The liberation of Hodeidah port is a turning point in our struggle to recapture Yemen from the militias that hijacked it to serve foreign agendas,” the exiled government said in a separate statement carried by state-run Yemeni media.